Limited Reception to Year 7 places available including Mid Year Intakes. Fully authorised to teach the International Baccalaureate. We treat your child as an individual when it comes to learning, because we care. Good things come in small packages. 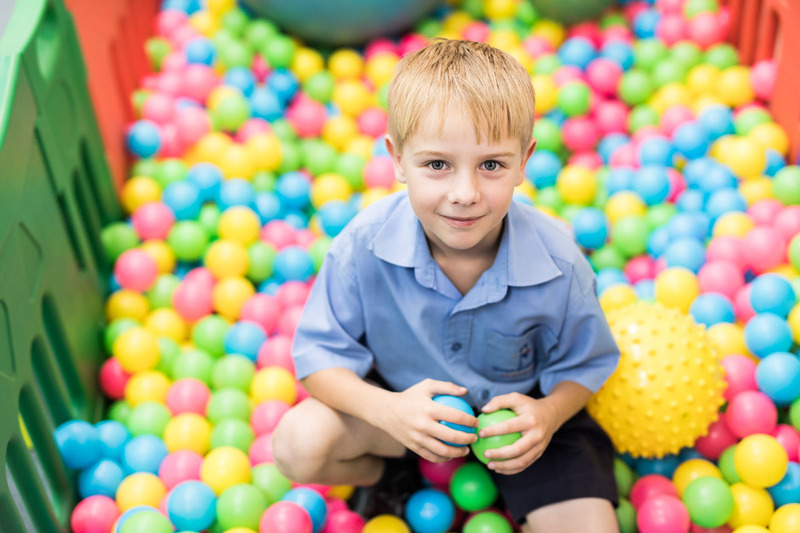 With an average of 100 students in our school, if you are looking for a place that really, truly, cares about your child and their wellbeing, whilst offering them an internationally accredited education, then read more about our wonderful school. You will find information on what inspires us how we use innovation in learning, our beautiful facilities and inclusive programs, along with information from student enrolment, operational policies to parent newsletters. If you can’t find what you are looking for, or just want more information, contact us and we are only too happy to help you personally. Choosing A School For Your Family? Contact us today to find out more about our world class curriculum. At Good Shepherd Lutheran School, we want the best for your children. We want to nurture them so they thrive and love going to school. We are focused on helping them grow their best whole self through the International Bacalaureate PYP schooling, so they can achieve their dreams. We are brimming with curiosity. We are developing inquiry skills and showing independence in our learning. We actively enjoy learning as a life long process. We love exploring ideas and look for ways to deepen and connect knowledge and concepts to ourselves, our community and globally. We are critical and creative thinkers. We enjoy problem solving and using our initiative to consider ideas in new ways. We respectfully share ideas and information in a variety of ways. We communicate in more than one language and look for opportunities to collaborate with others. We act with integrity and honesty. We seek to be just and fair to others. We do what is right, admit our mistakes and learn from them. We appreciate and respect our own cultures and beliefs and are open to new ideas and the chance to learn from others. We seek out and evaluate other points of view and value the opportunity to grow. We are motivated by love and concern for all members within our community and gladly look for opportunities to care for and serve others. We approach unfamiliar situations with courage and forethought. We eagerly explore new roles, ideas and strategies. We know what we stand for and bravely defend our beliefs. We actively care for our wellbeing and balance our intellectual, physical, emotional and spiritual needs in order to achieve our personal best. Join Principal Anne Marschall on a tour and see our school for yourself. 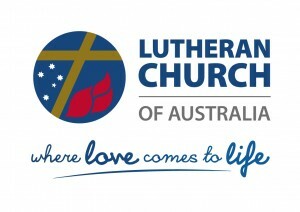 Find out more about Good Shepherd Lutheran School in our prospectus. Have all the information you need? Enrol today using our online forms.